This year, ITQ GmbH is present twice during Hanover Trade Fair 2019 (01.-05.04.). 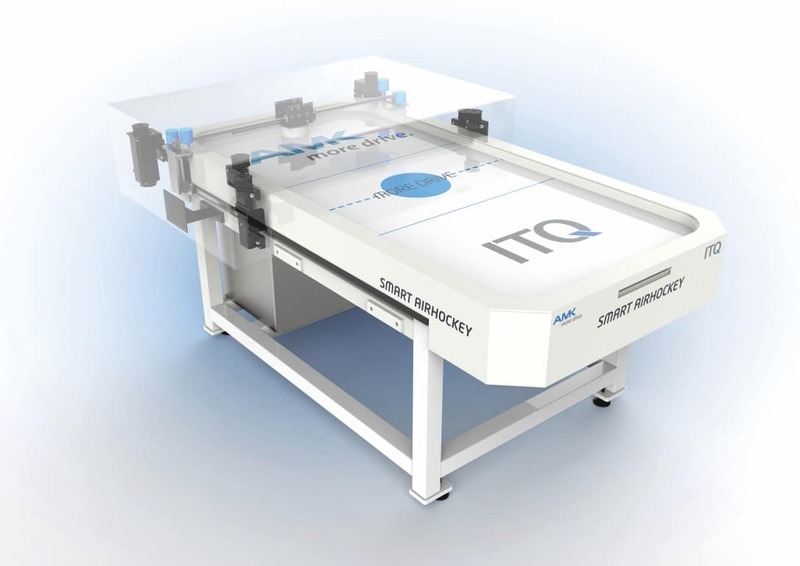 The new Smart Air Hockey Demonstrator will be on the joint booth of the VDE Verband der Elektrotechnik Elektronik Informationstechnik e. V. (hall 13, C22) will give visitors first-hand insights into how Industrie 4.0 and Artificial Intelligence feel like. 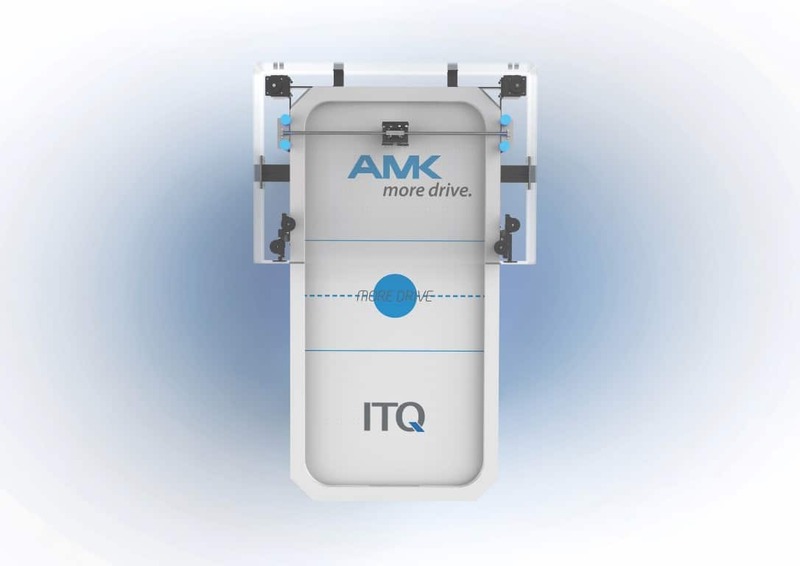 The joint project of AMK and ITQ serves as prime example of modern engineering and has been developed in close cooperation with Aalen University in iterative steps within six months. 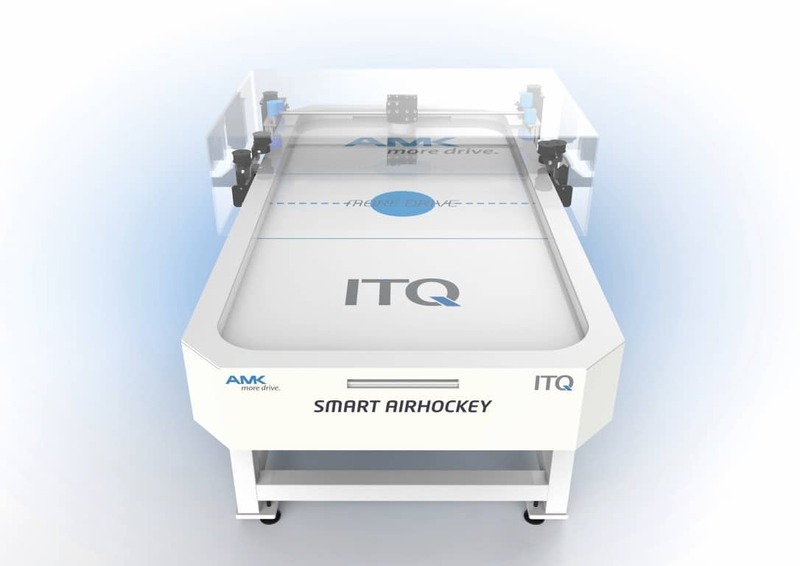 Visitors can try to bring in the puck according to the motto “Beat the AI”. With the help of camera systems, the movement distance of the puck is detected and the shuffle bat moves with the help of the drive motors´ lightning fast in order to defend its gate all the time. In addition, ITQ will also be part of the booth of B&R (hall 2, B59) with their mobile Mi5 dartboard with which visitors can always hit the bullseye. 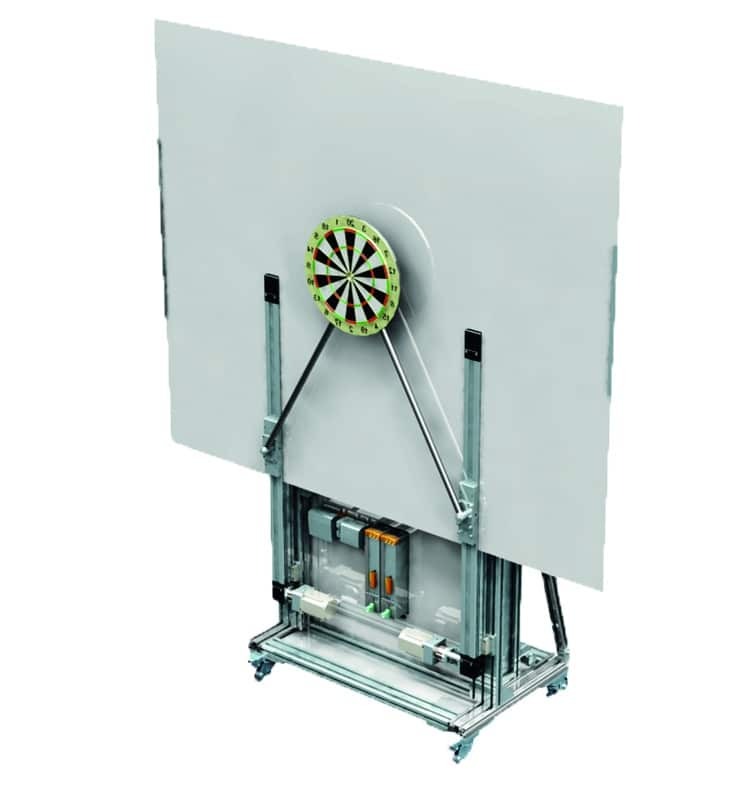 This 450 g dartboard is accelerated with the 12-fold gravitational acceleration (g) and decelerated with 30 (g), so that it can move within 100 ms in two directions by up to 50 cm. The flying arrow with a speed of approximately 300 ms is “tracked and traced” by cameras and from this information, the impact point is finally predicted, so that the “target” moves to the correct position. More information can be found here.